If you have been following our instagram you would have definitely come across the hashtag : #Salgotpunked. 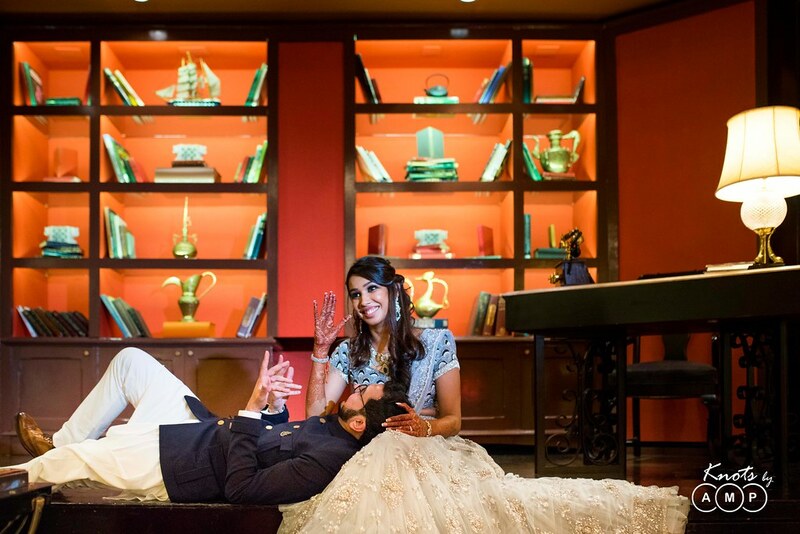 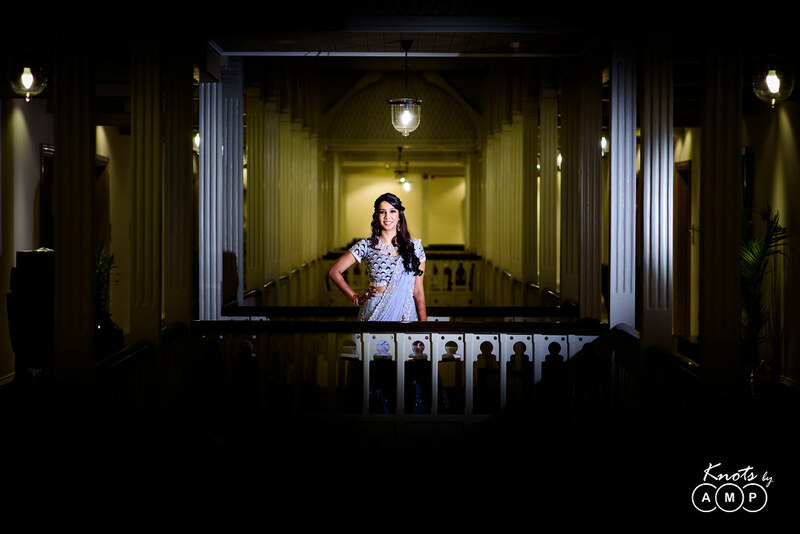 Saloni & Pankil’s story is the classic case of “opposites attract each other”. 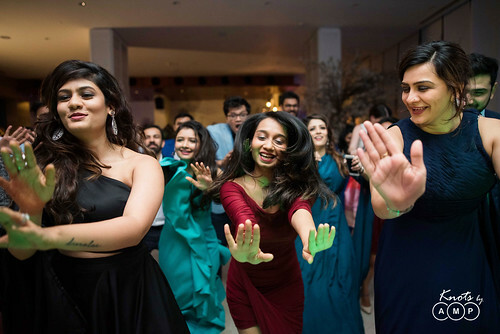 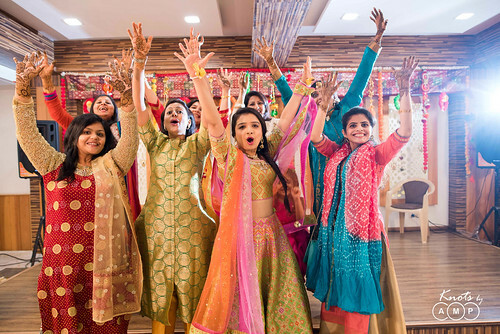 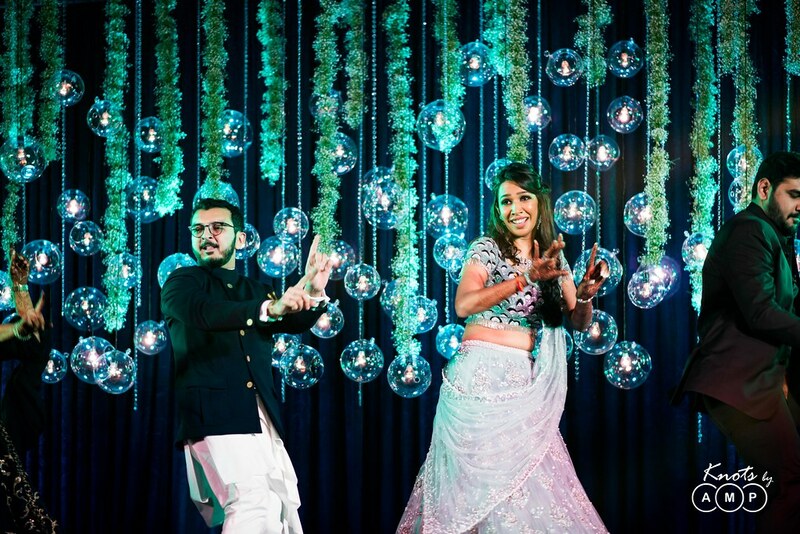 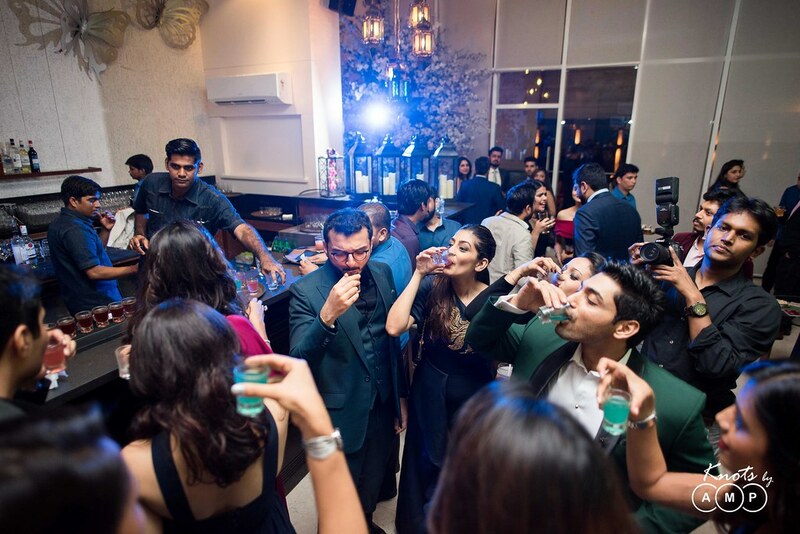 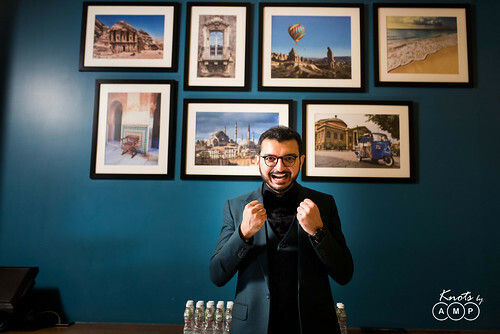 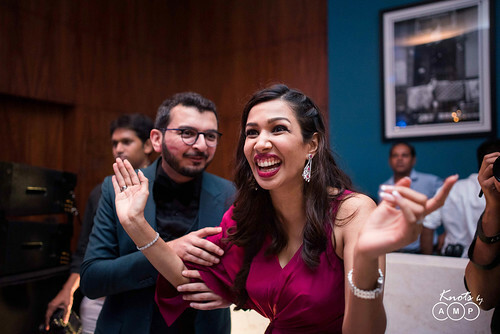 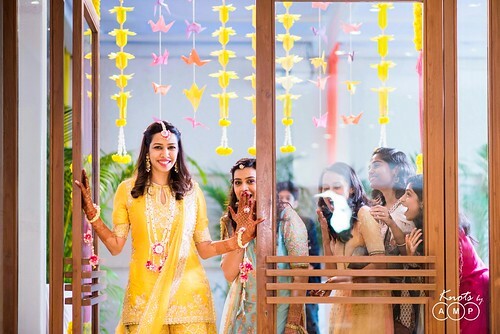 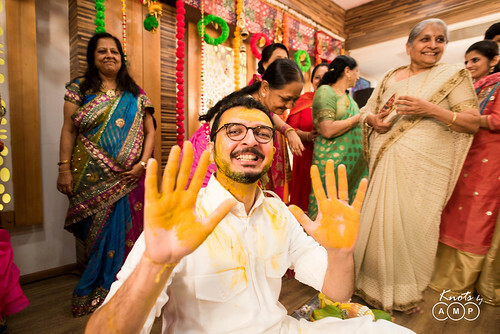 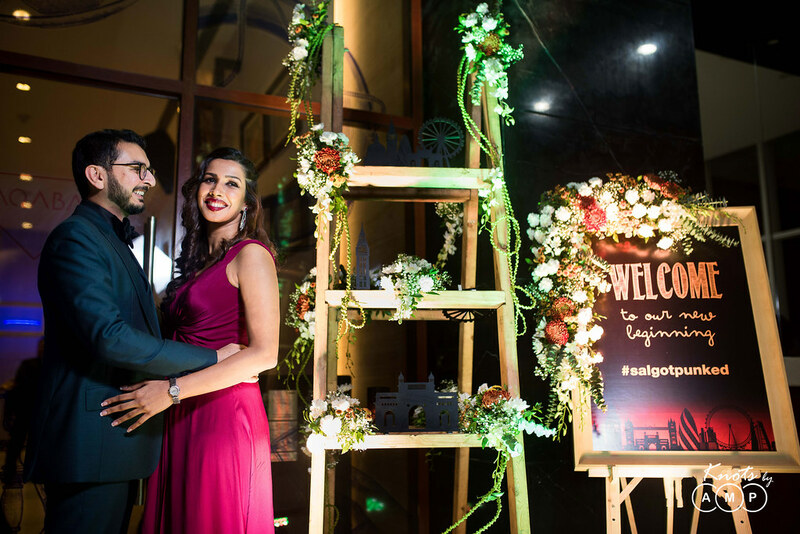 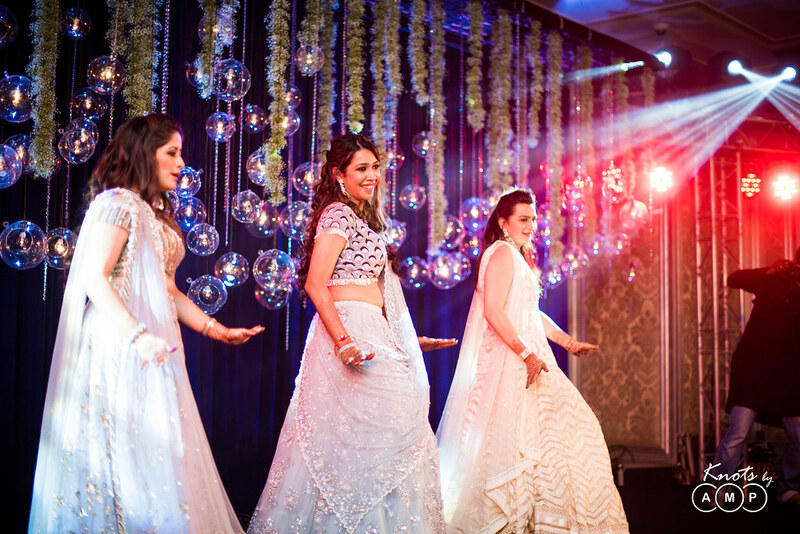 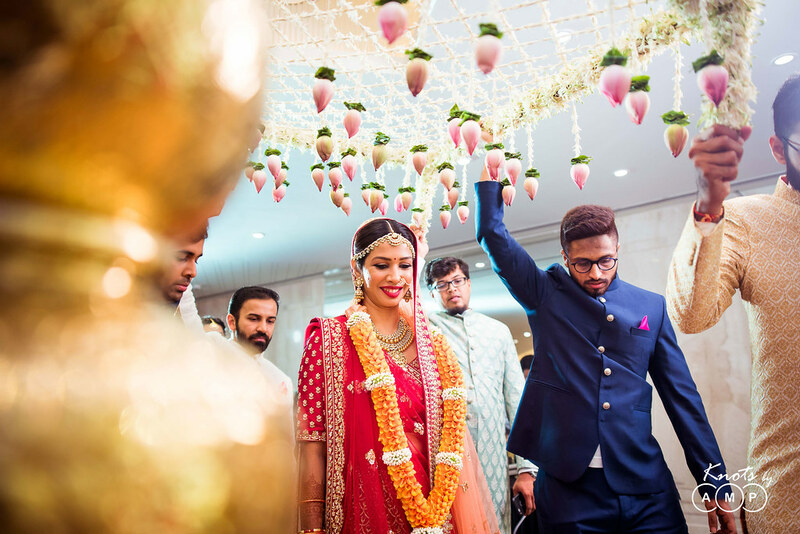 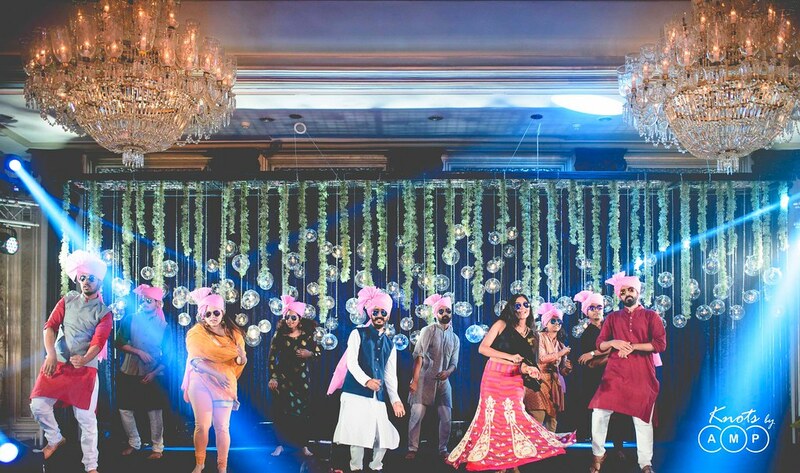 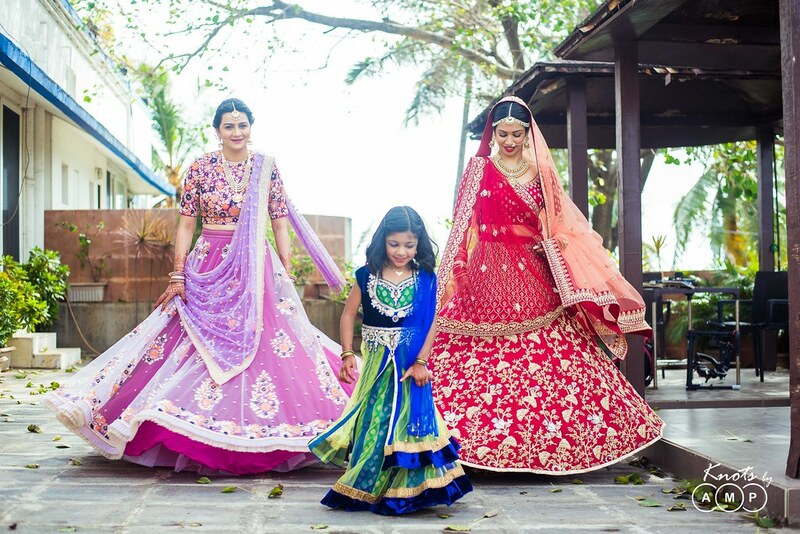 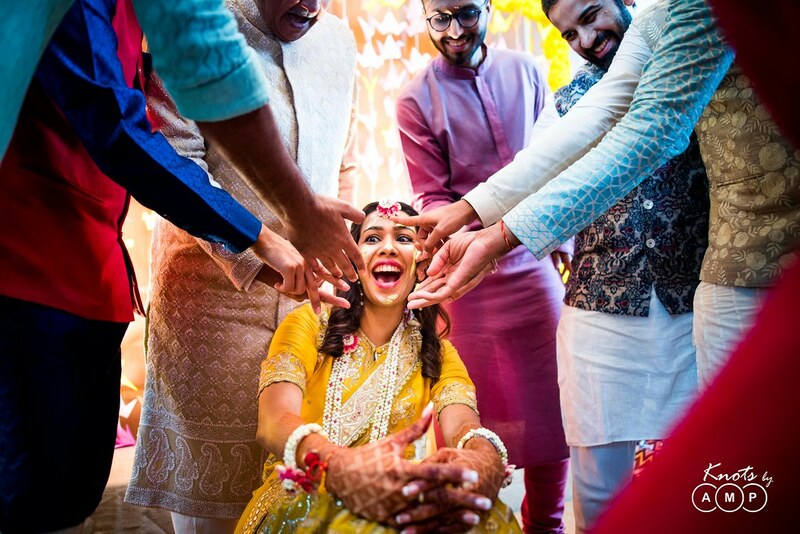 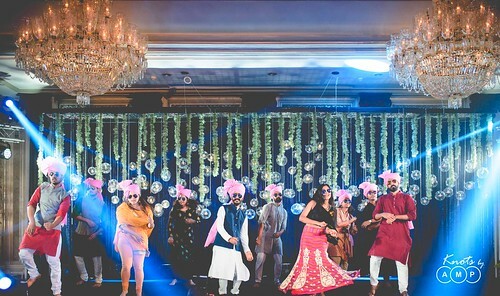 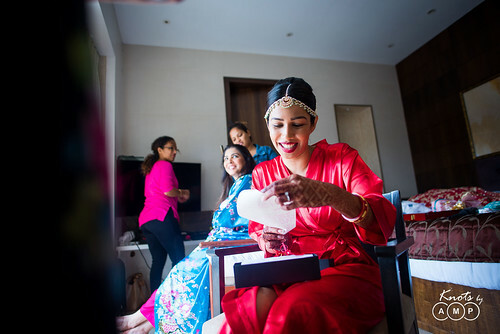 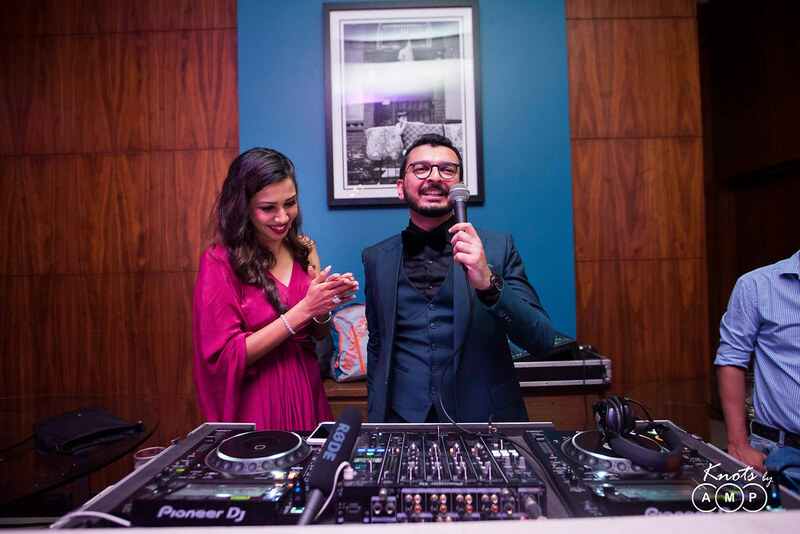 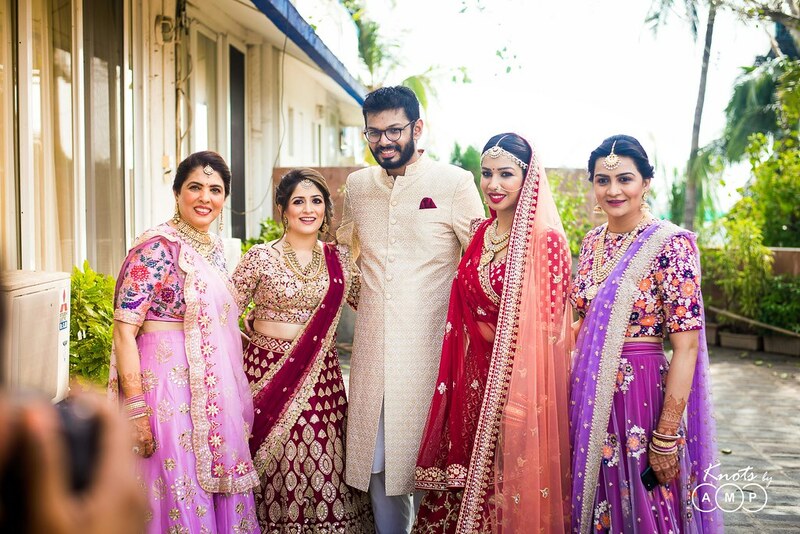 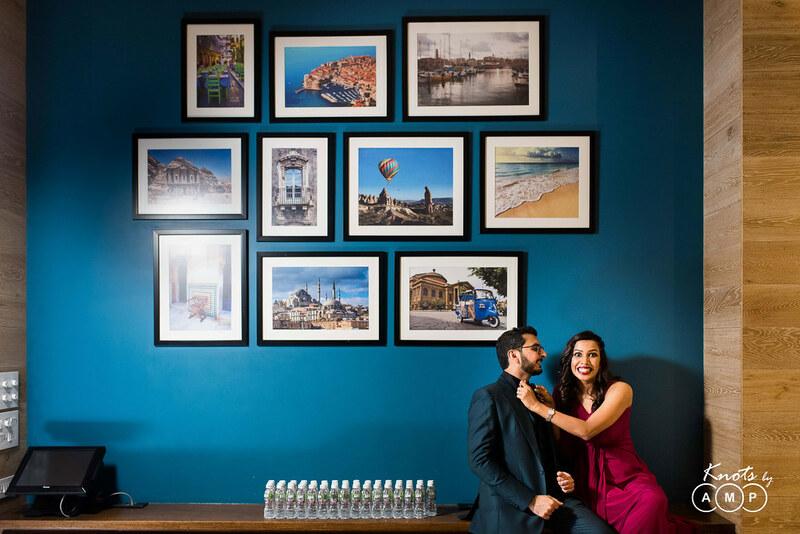 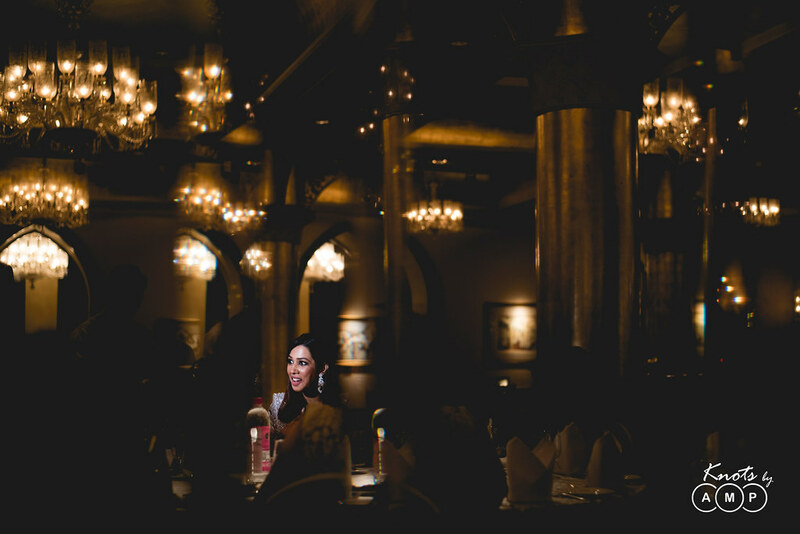 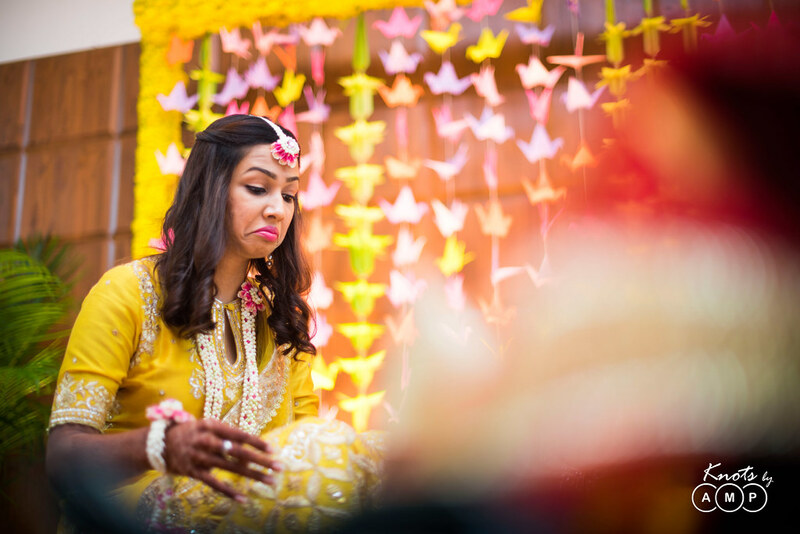 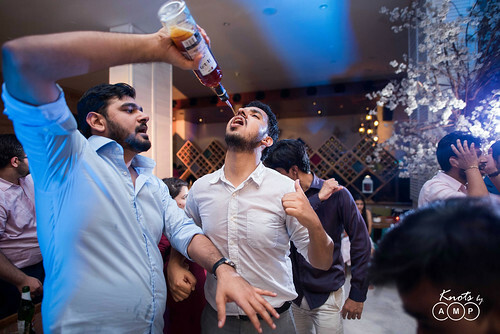 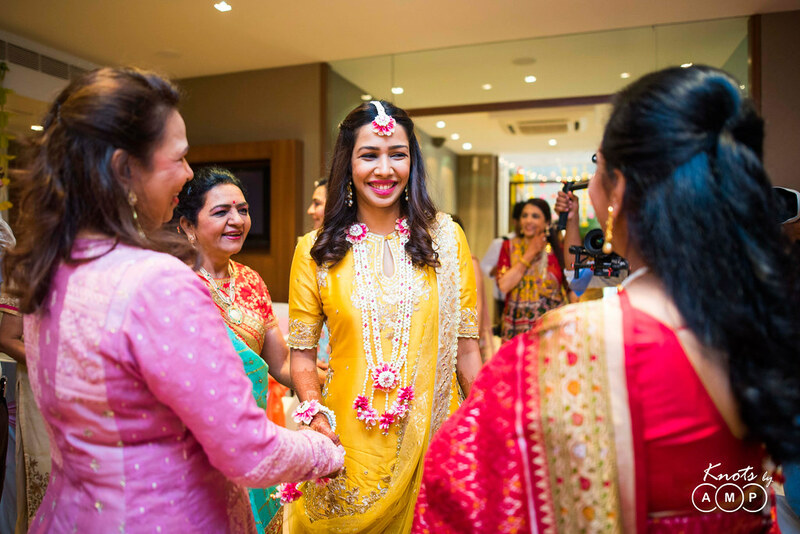 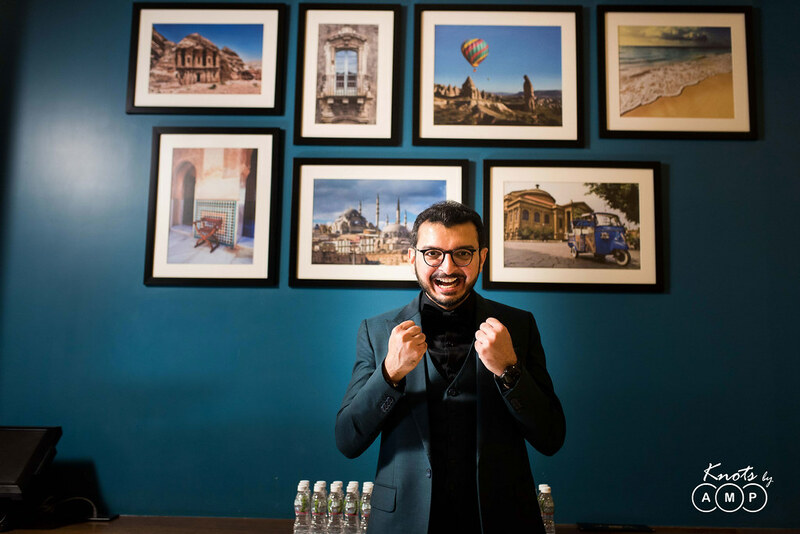 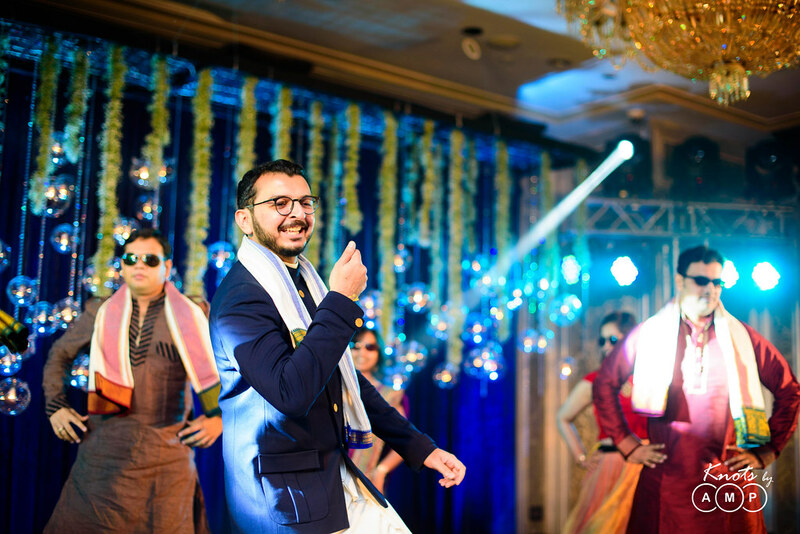 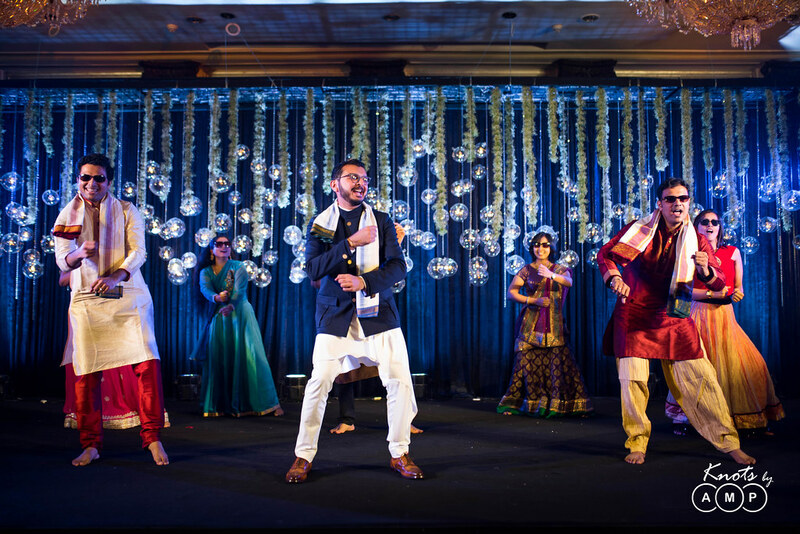 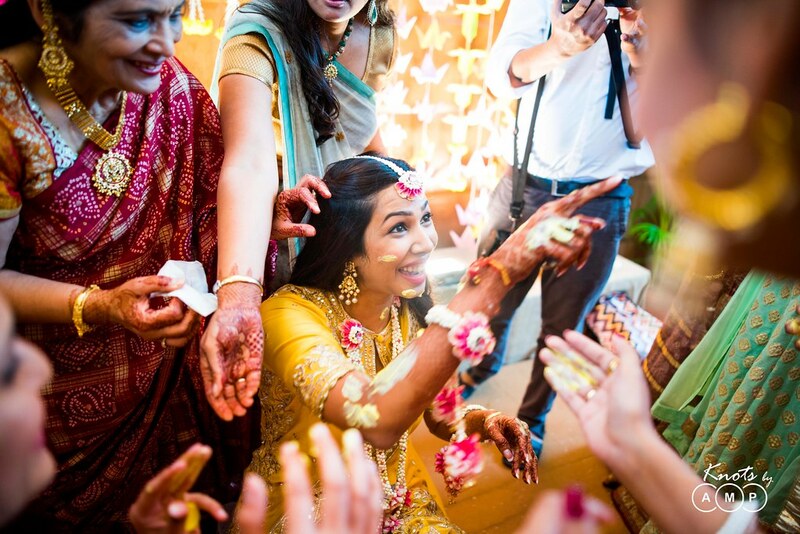 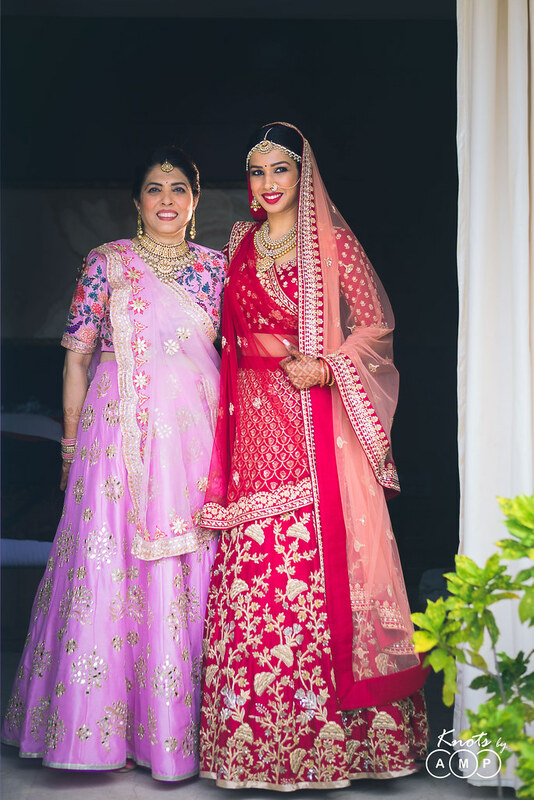 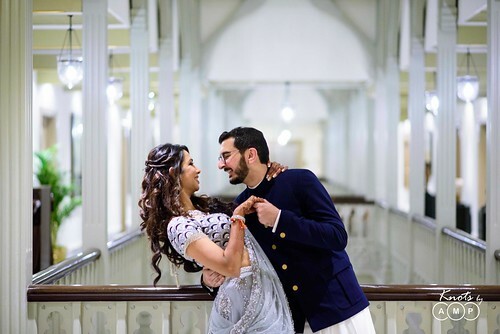 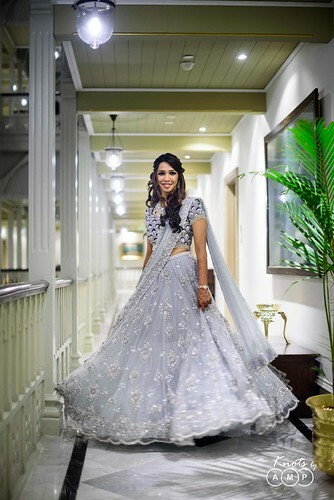 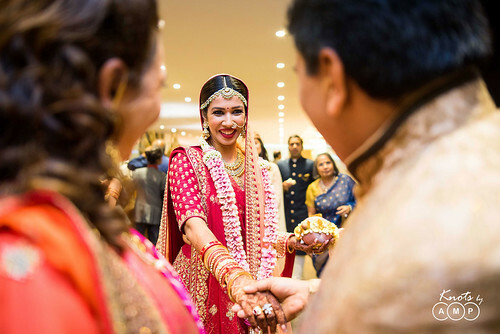 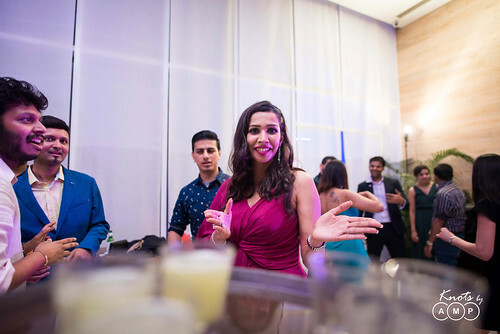 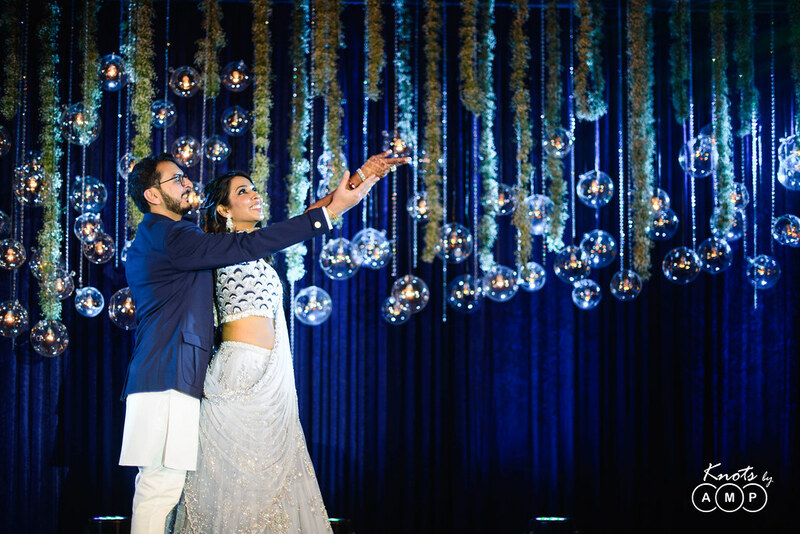 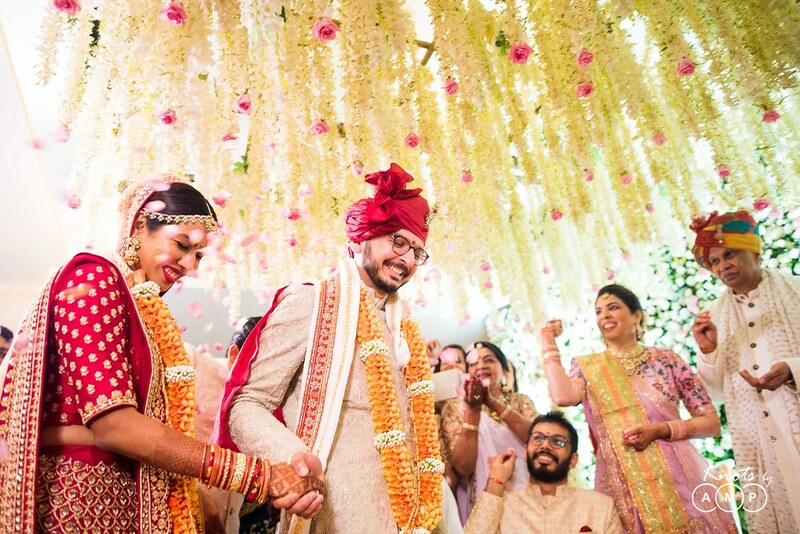 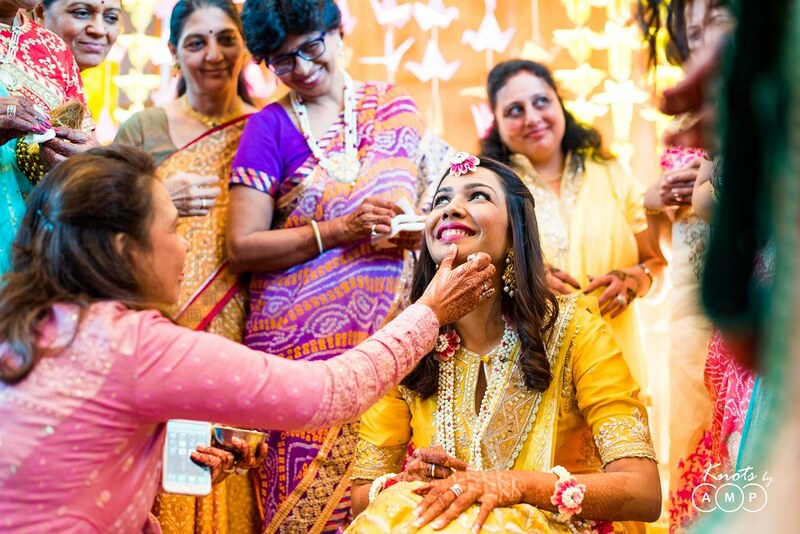 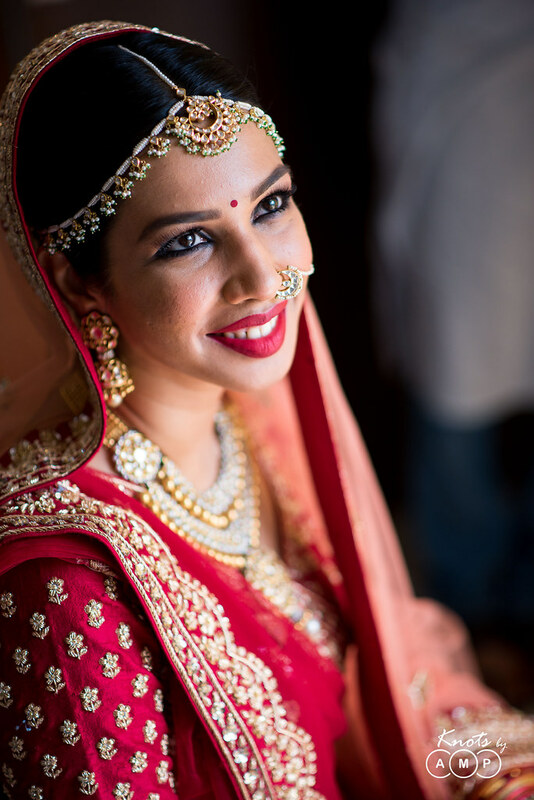 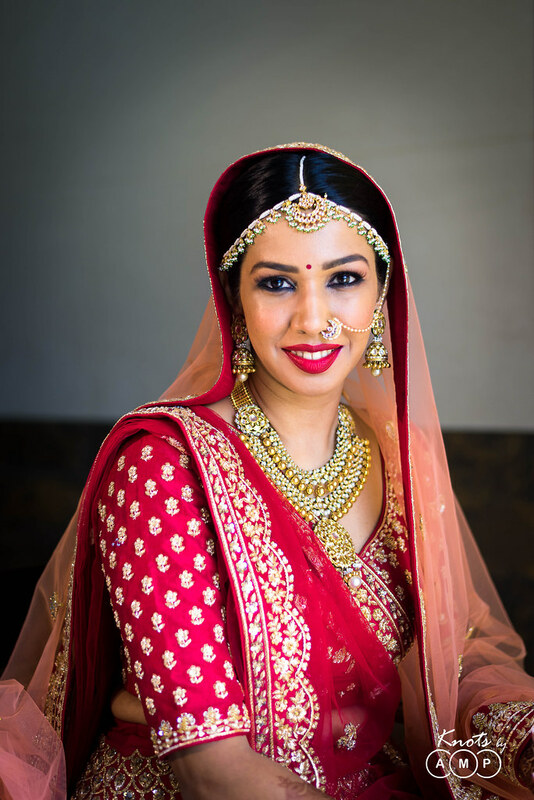 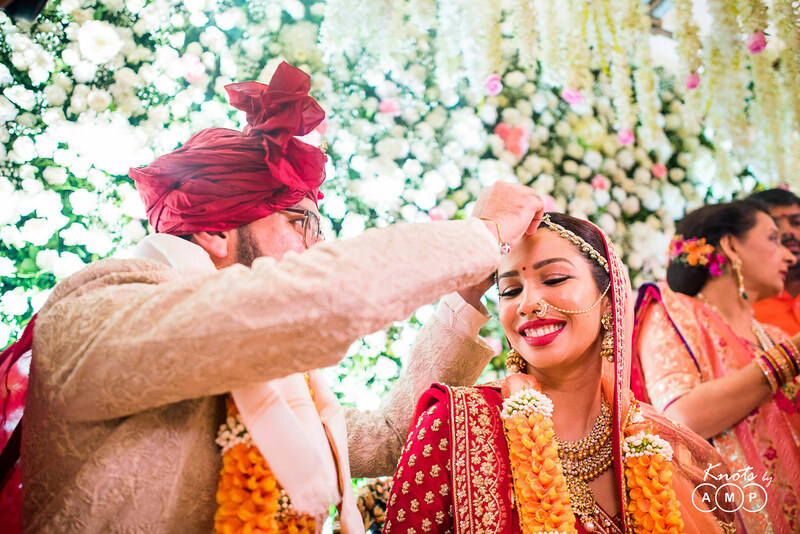 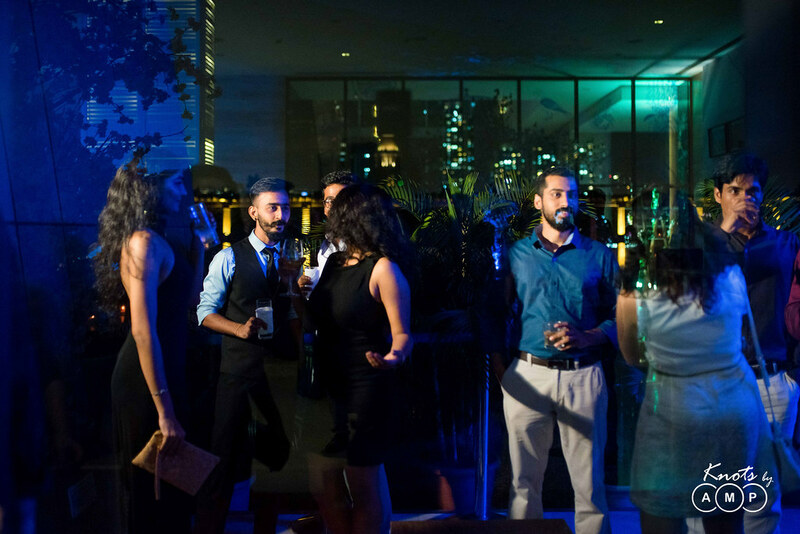 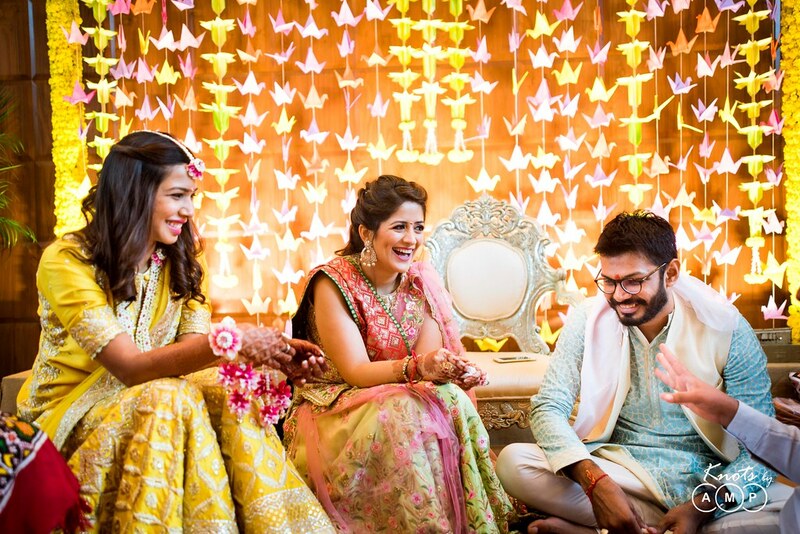 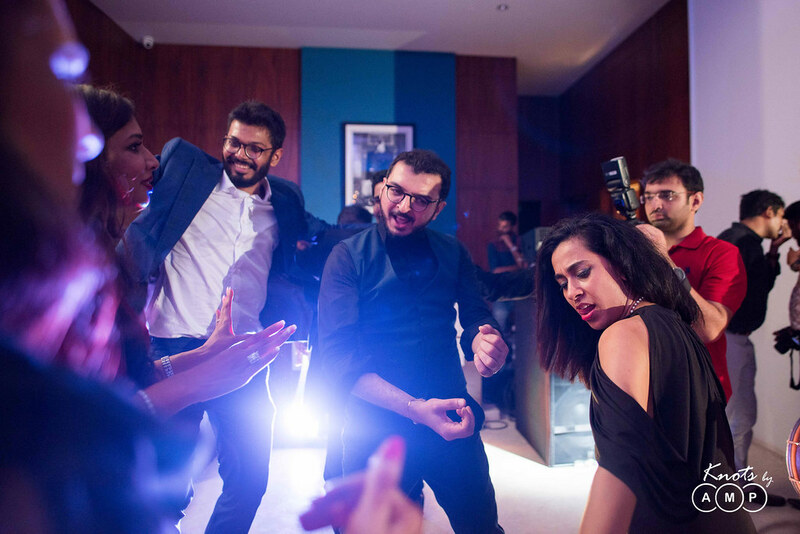 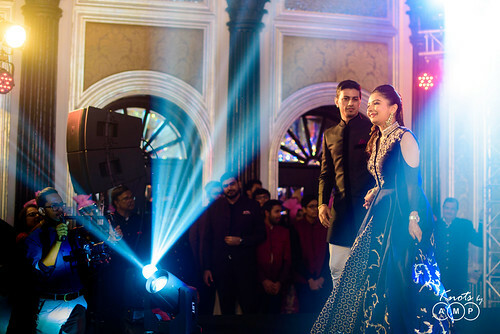 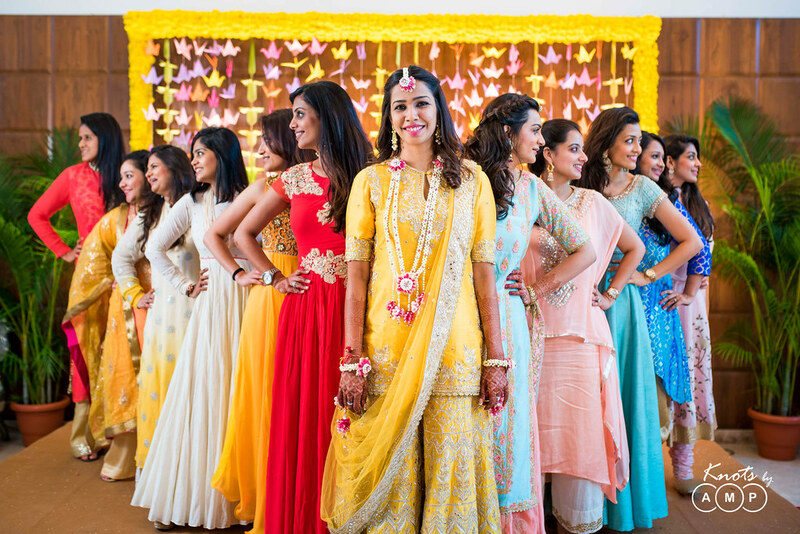 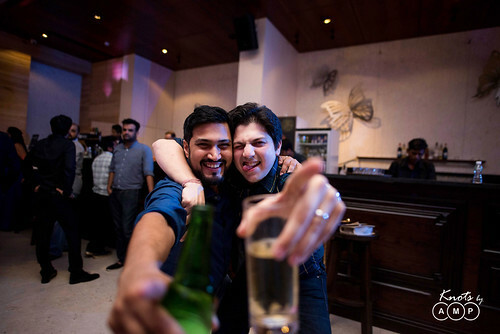 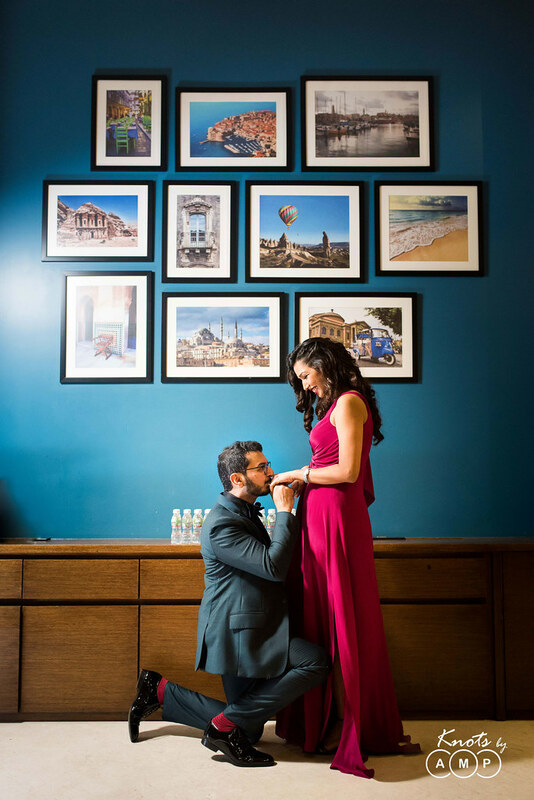 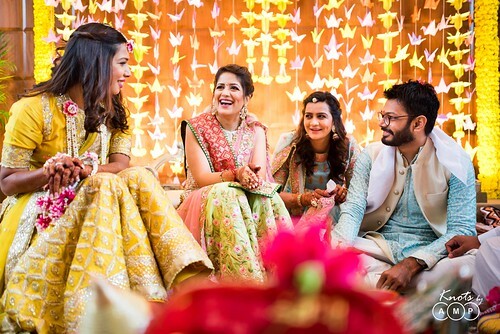 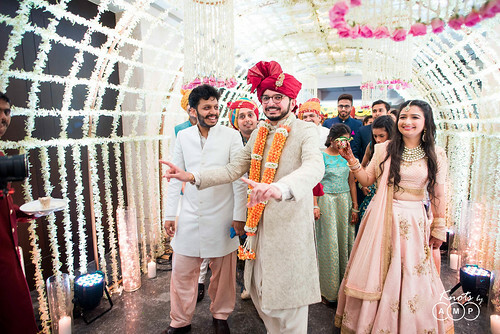 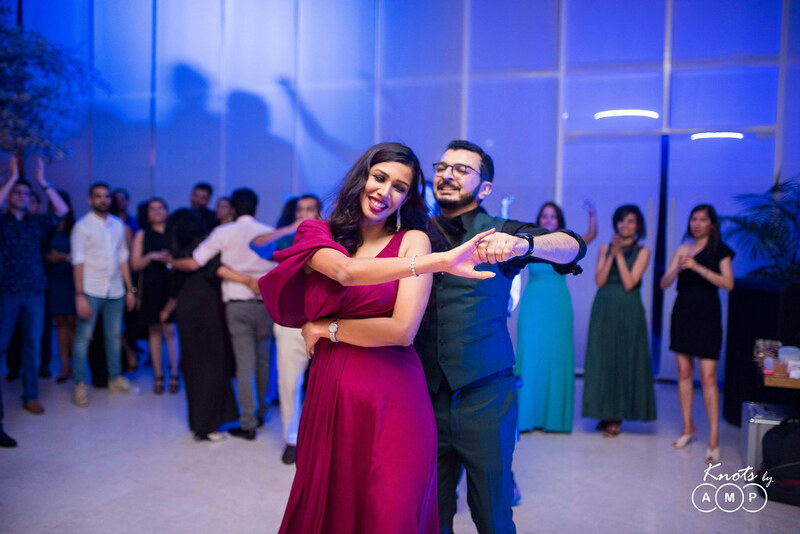 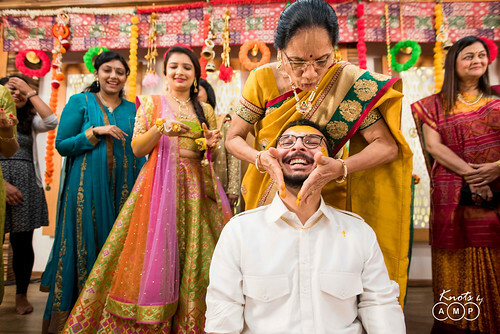 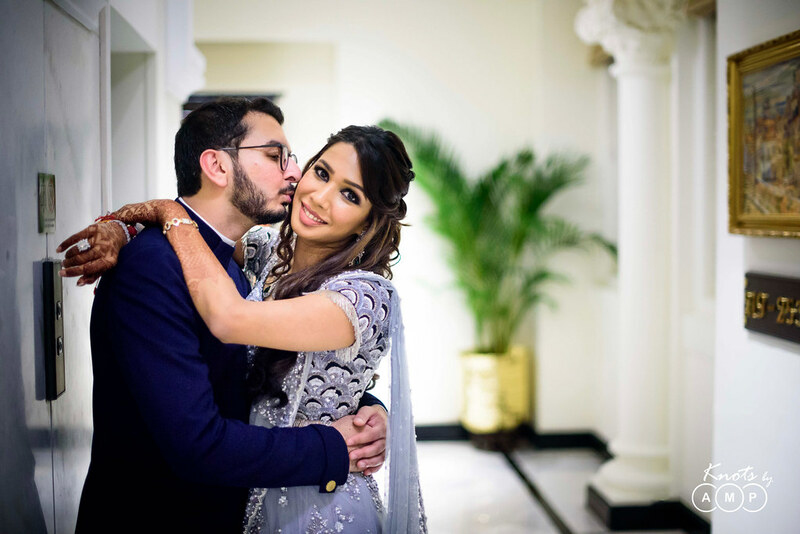 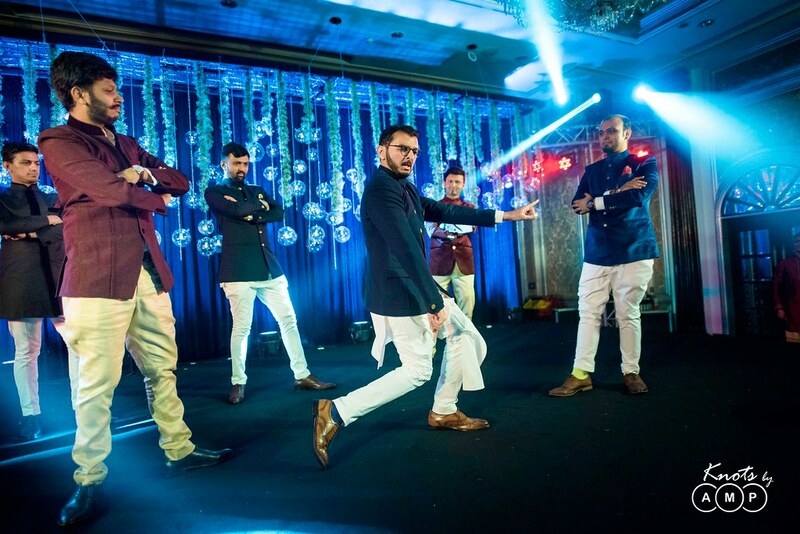 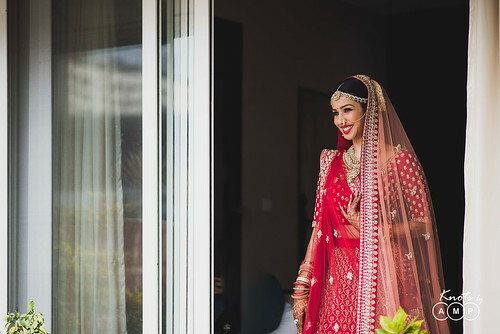 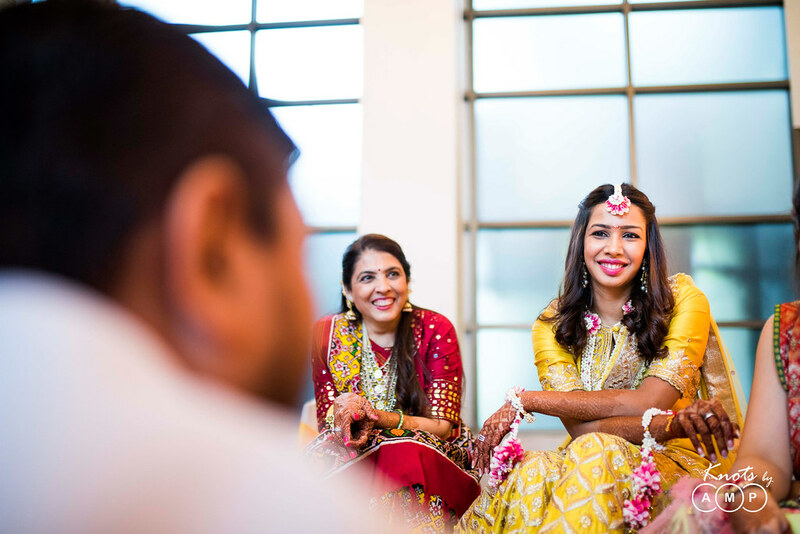 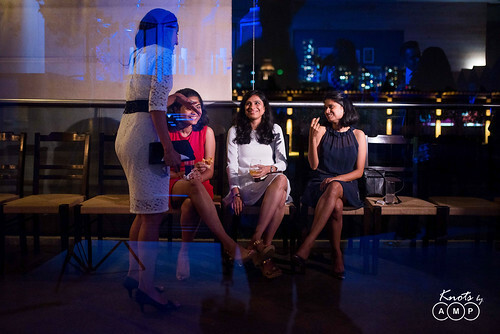 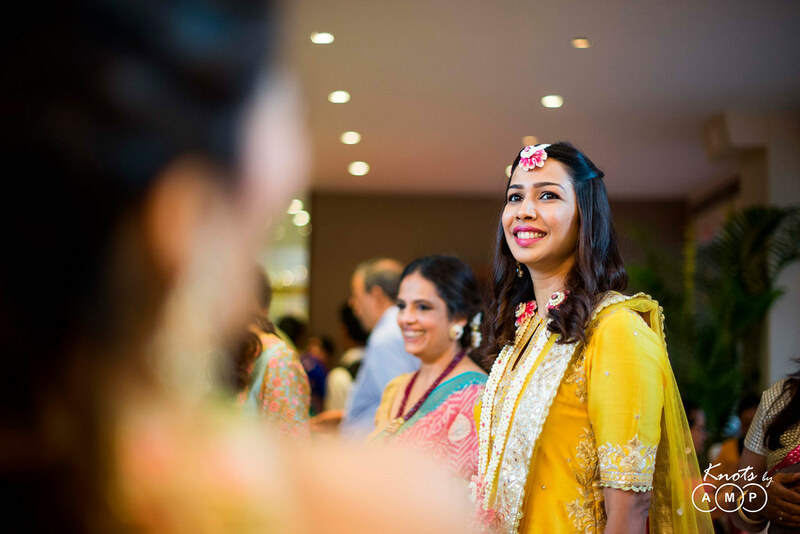 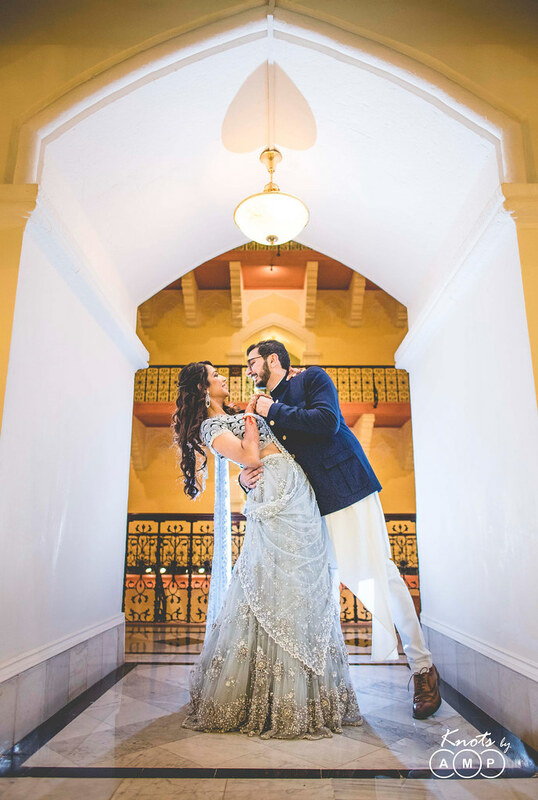 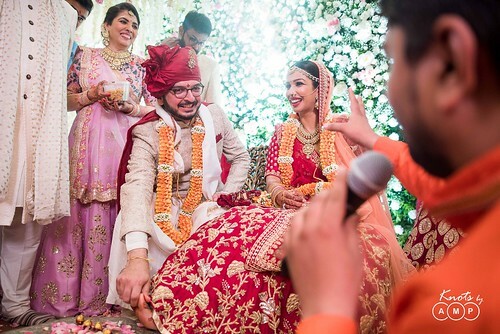 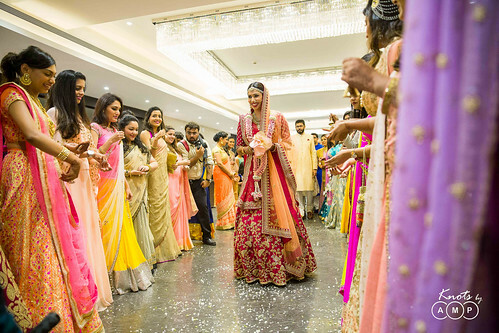 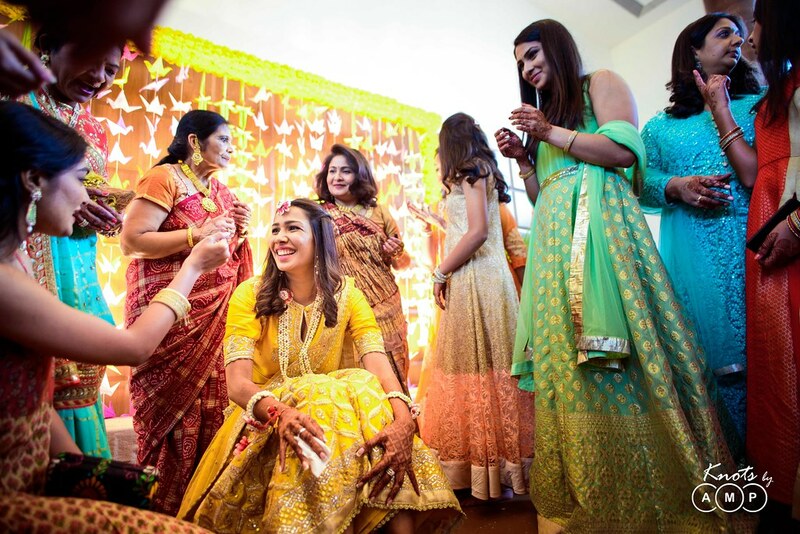 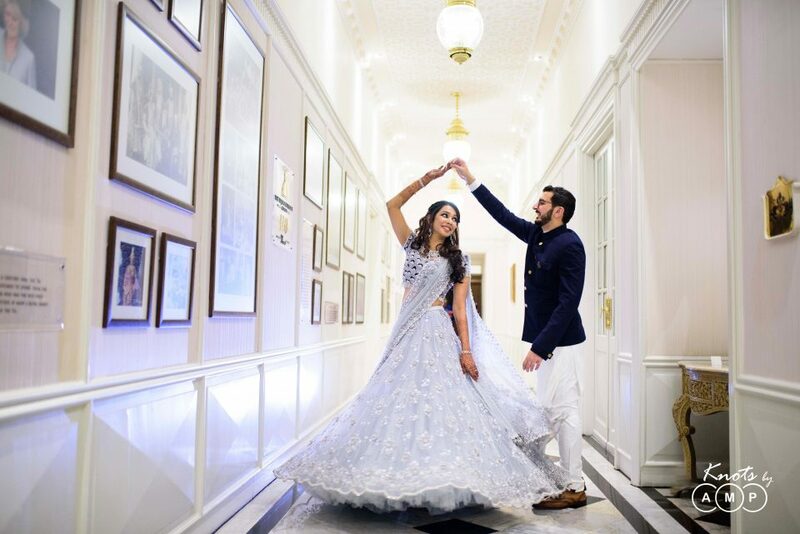 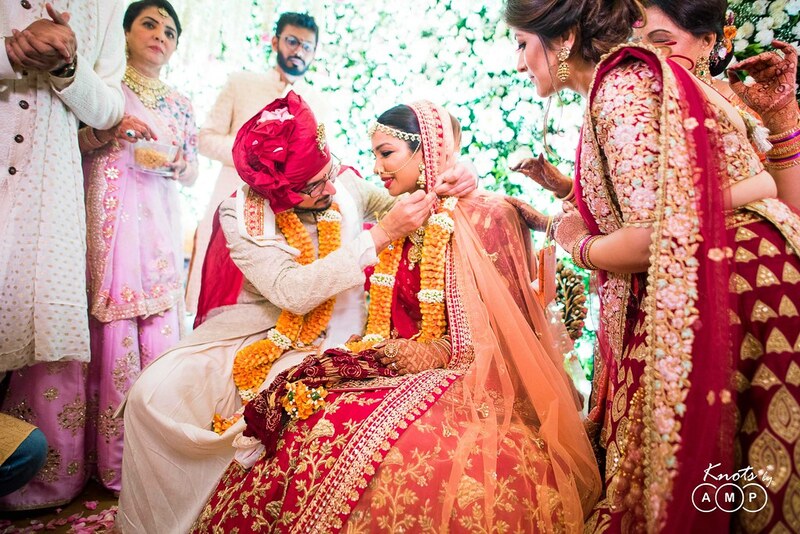 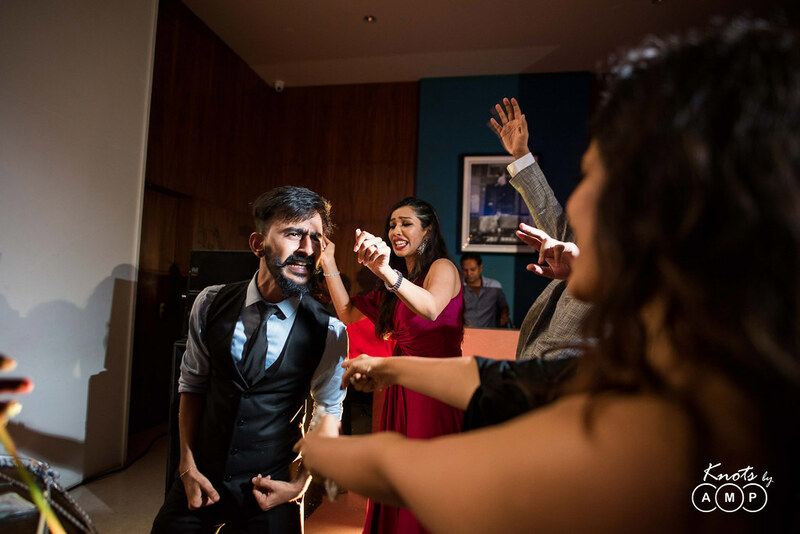 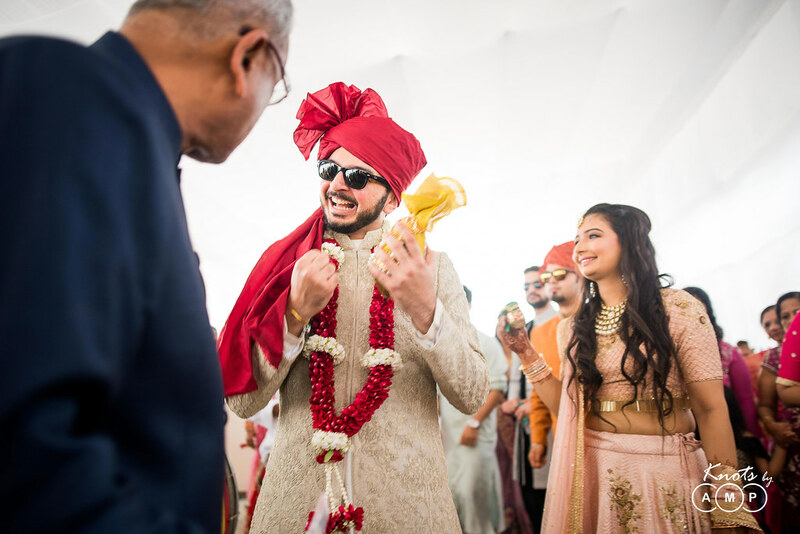 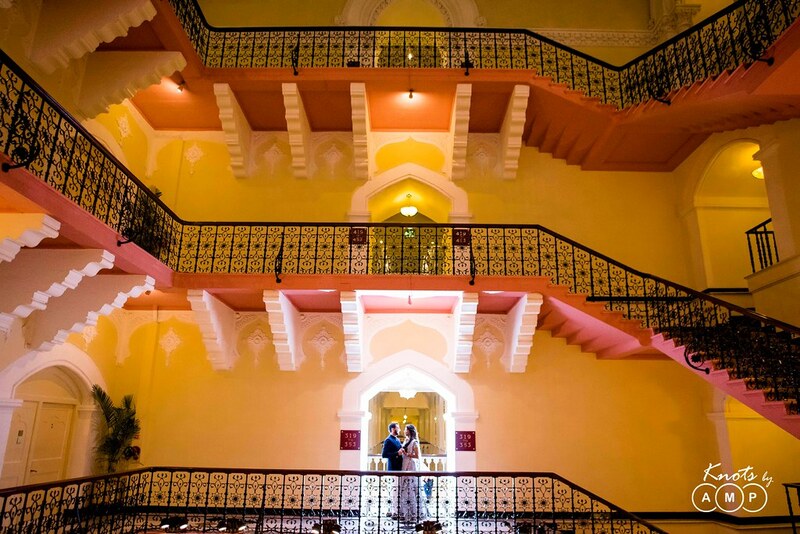 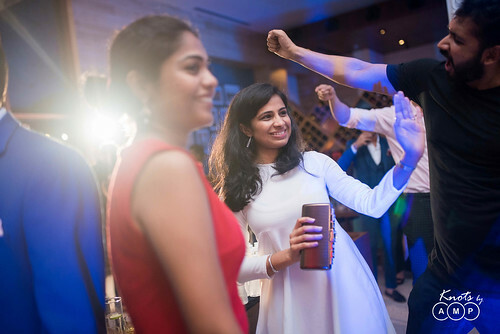 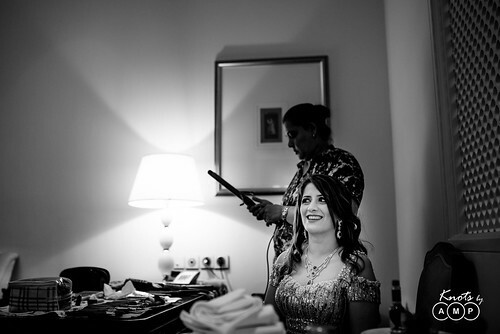 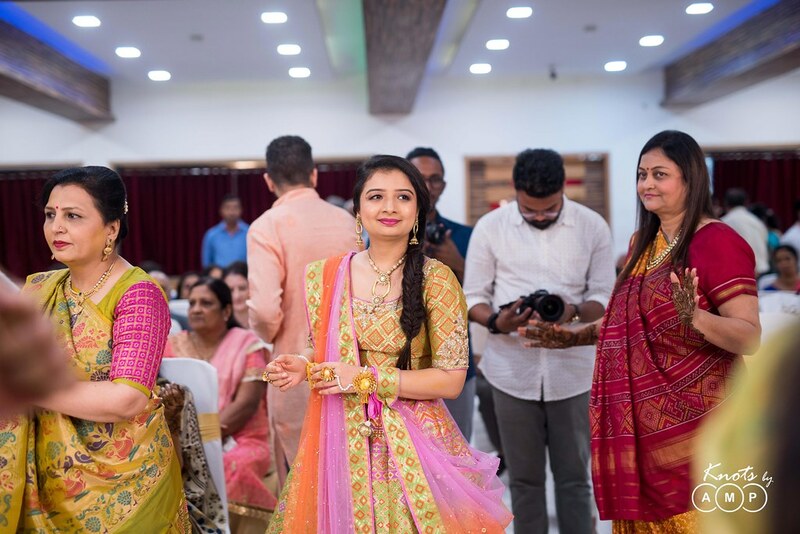 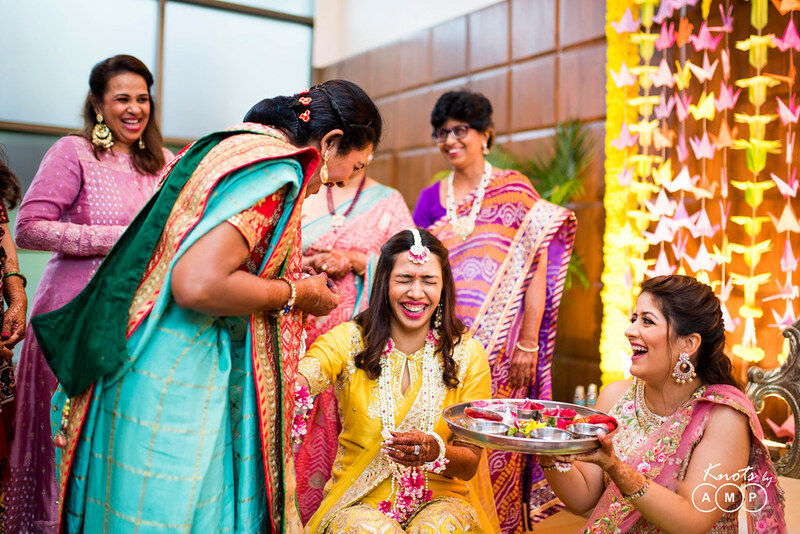 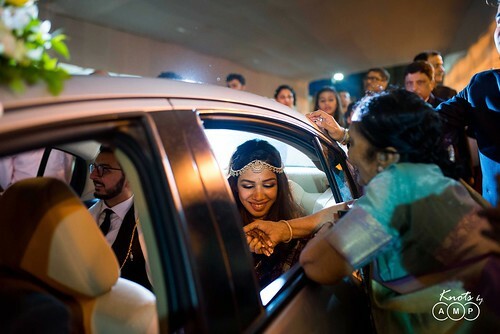 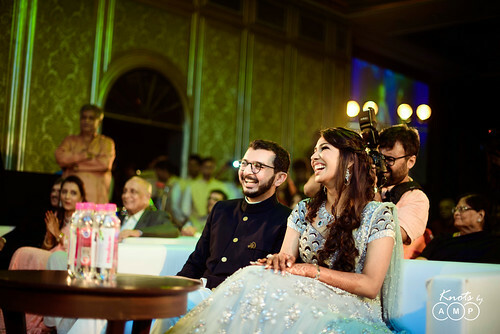 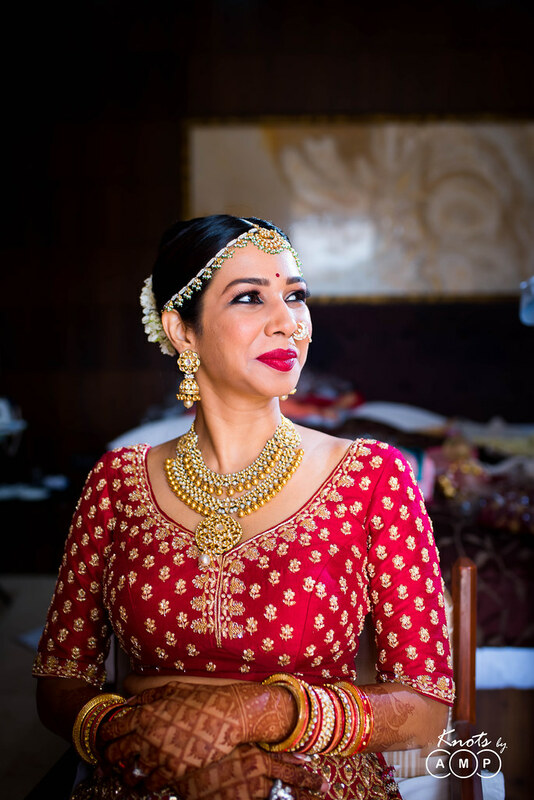 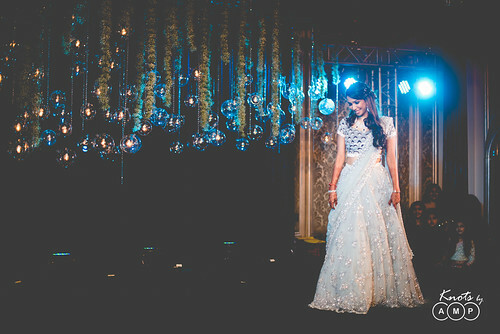 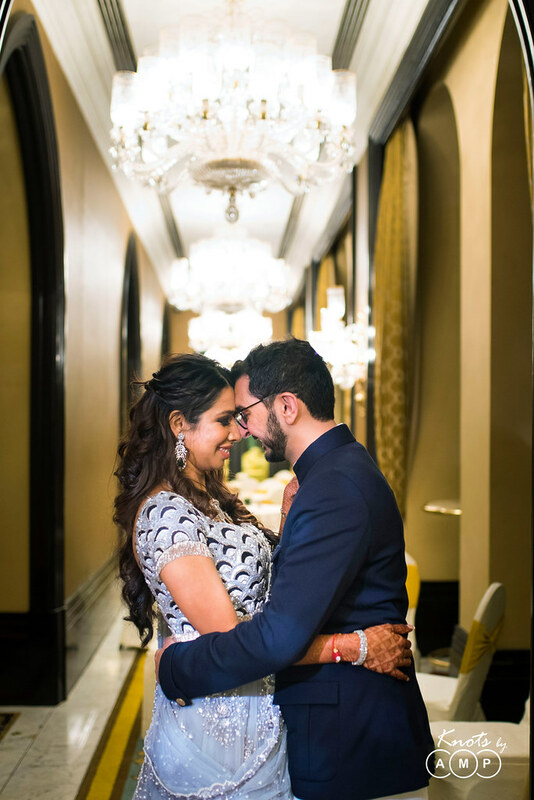 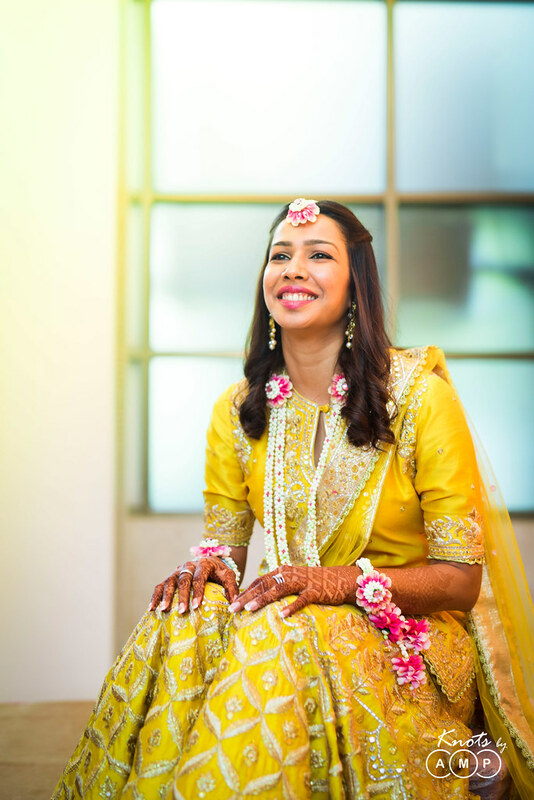 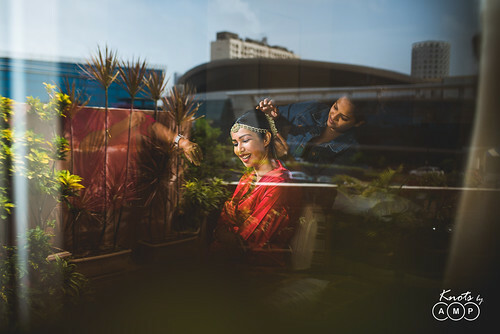 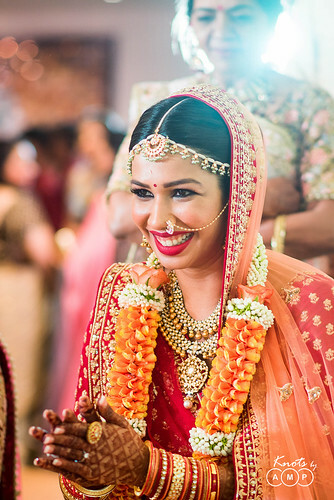 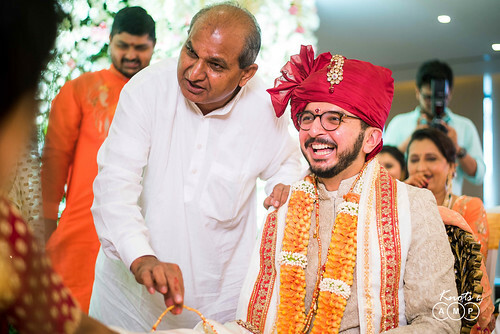 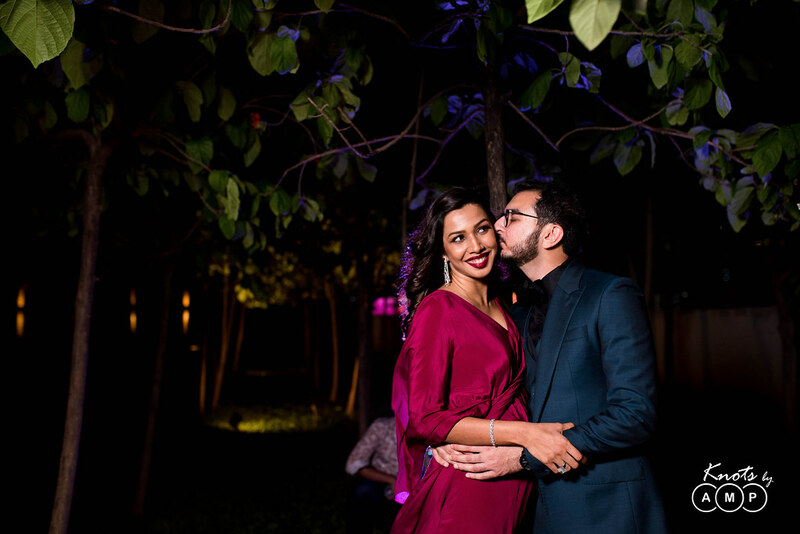 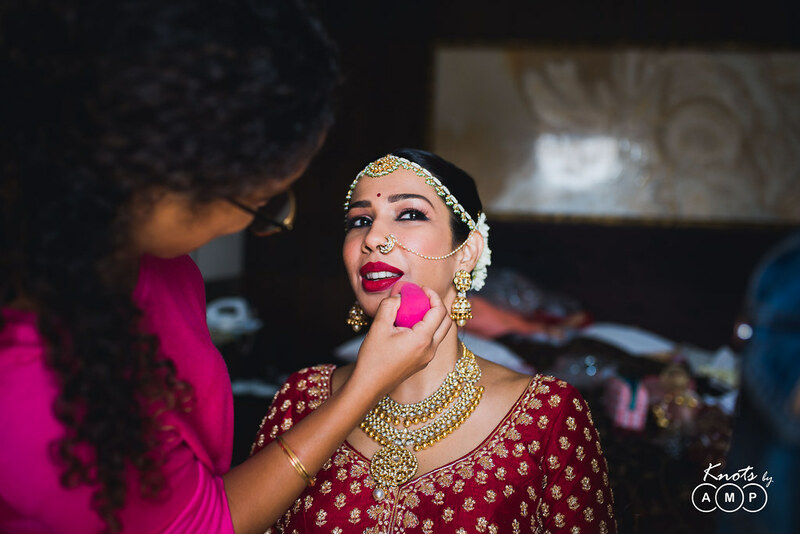 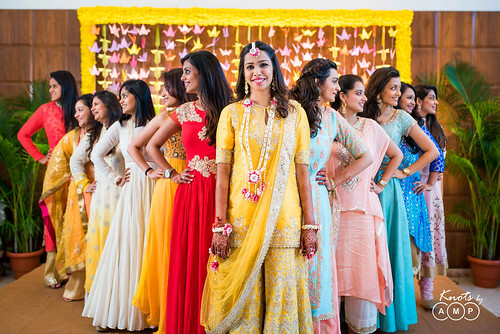 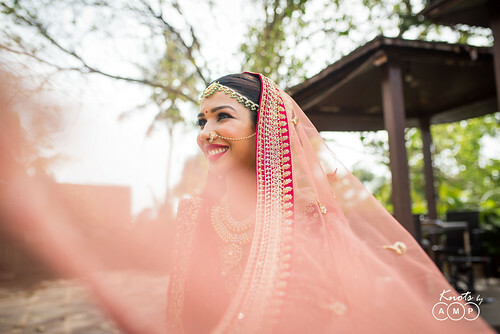 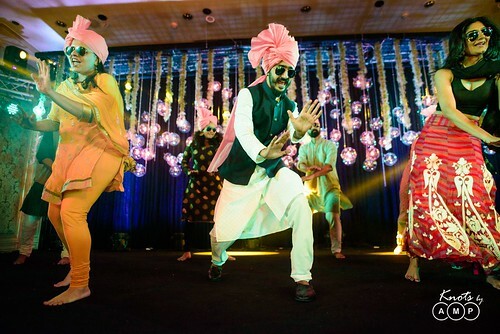 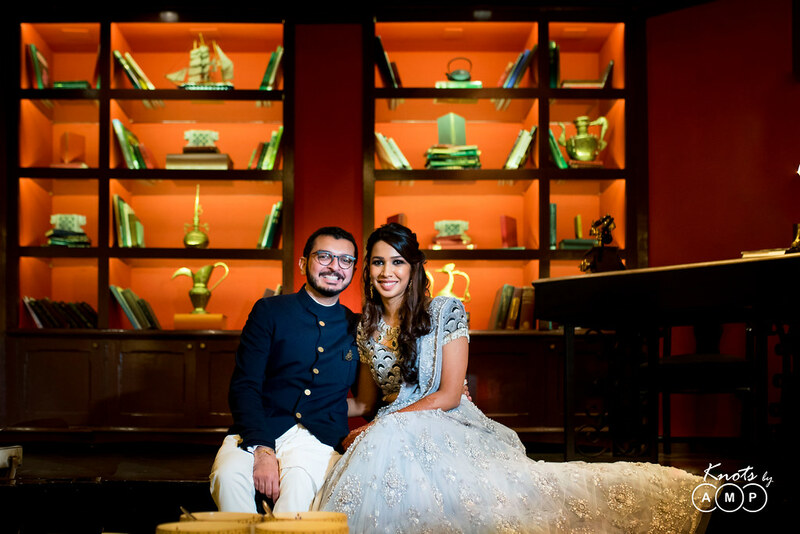 For their wedding celebrations in Mumbai they chose to host different functions in different venues across South-Mumbai spread over multiple days. 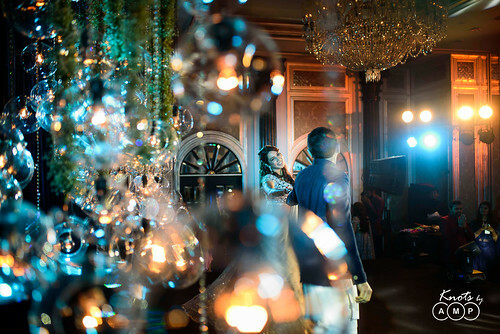 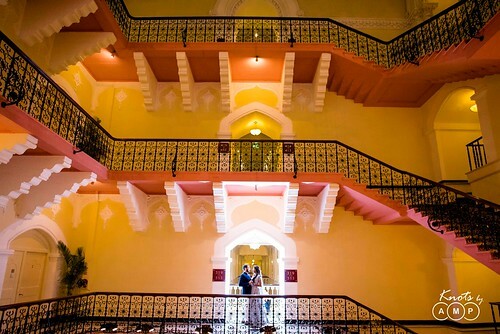 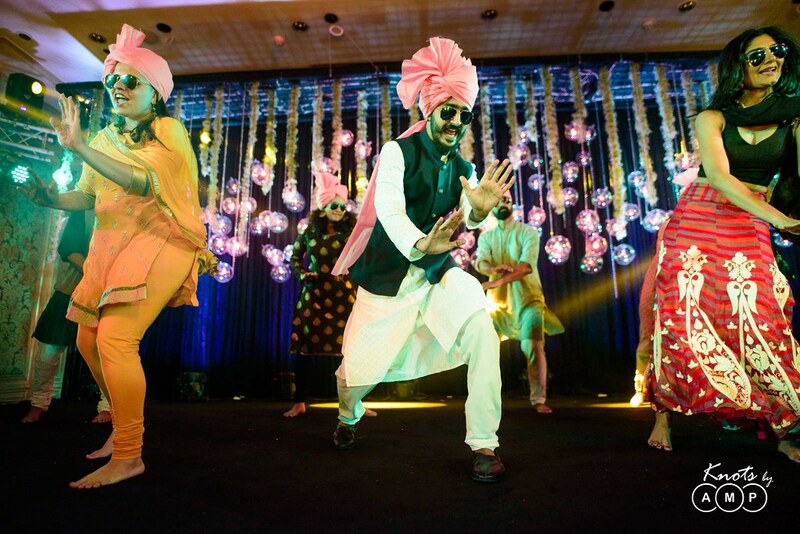 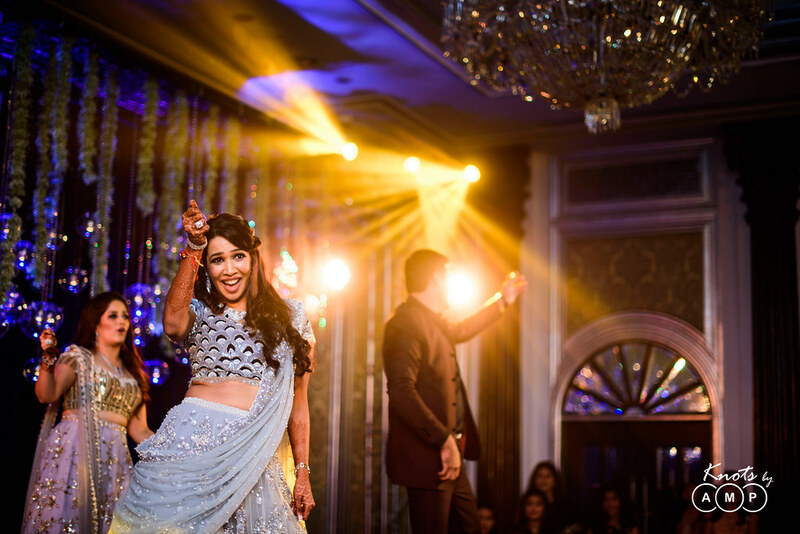 But the highlight was the Sangeet and Wedding functions in Taj Mahal Palace Mumbai and Palace halls at NSCI. What resulted was a celebration which people will remember for many years to come. 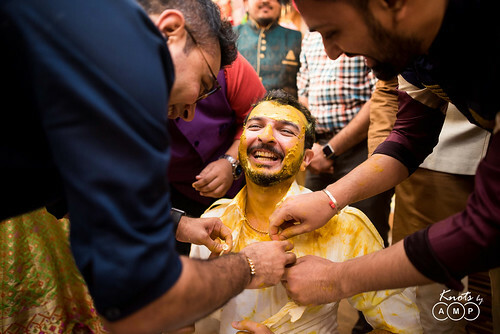 The festivities were conducted as per Gujrati rituals. It started with card-writing ceremony and picked steam from their cocktail function.